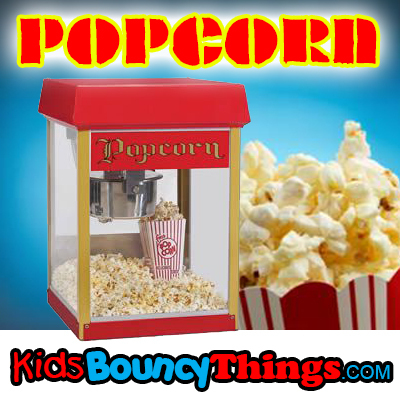 This vendor-style popcorn cart will be the hit of every party! It pops up to two quarts of hot, fresh kettle-cooked popcorn per batch. Its accessible height makes serving a snap. This machine is for churches, schools, and large events.